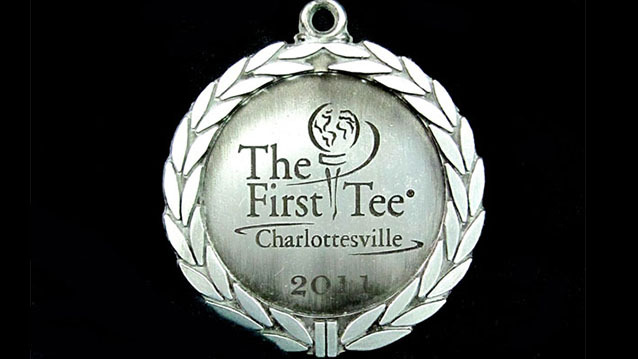 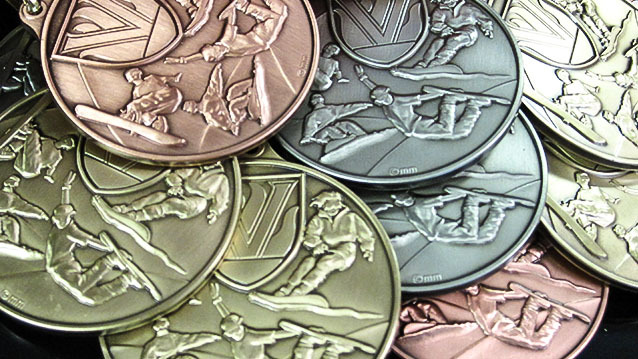 Medals & Ribbons - Hightech Signs, Inc.
Hightech Signs in Charlottesville carries a huge collection of medals to reward achievement in every type of sporting, academic, professional or personal endeavor. 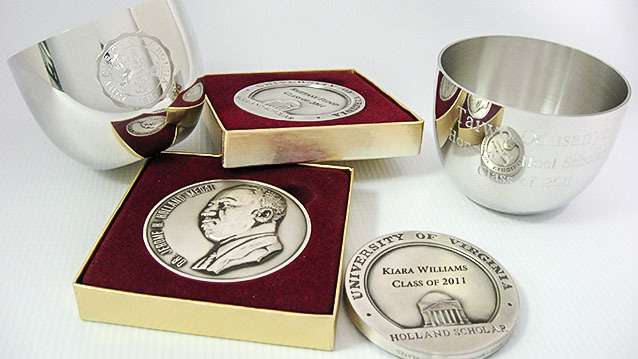 Our custom engraving services allow you to personalize your awards for each recipient. 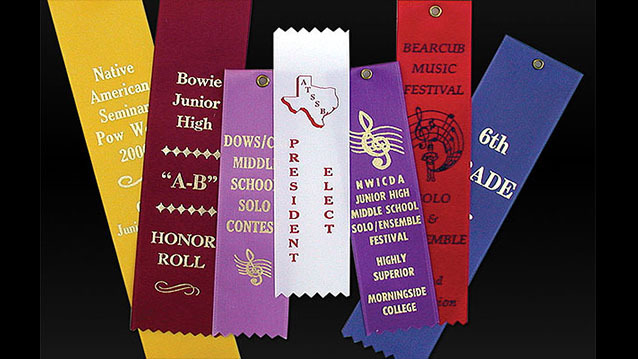 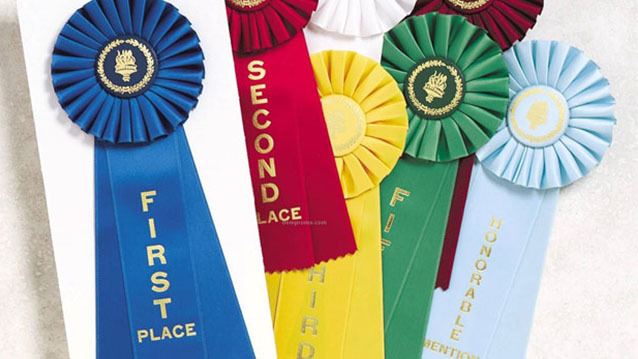 We also carry a variety of 1st, 2nd, 3rd and 4th place ribbons and ribbon rosettes. 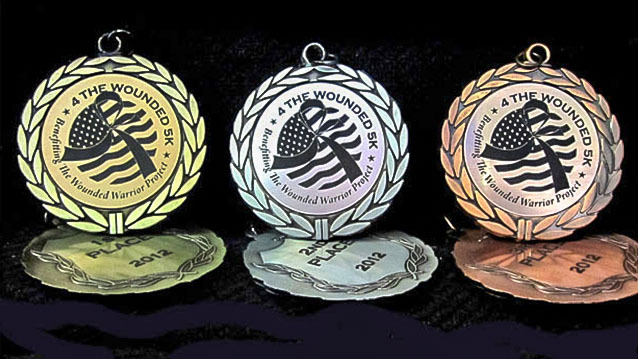 To see our complete catalog of engravable medals and printable ribbons, please stop by our shop or contact us for more info. 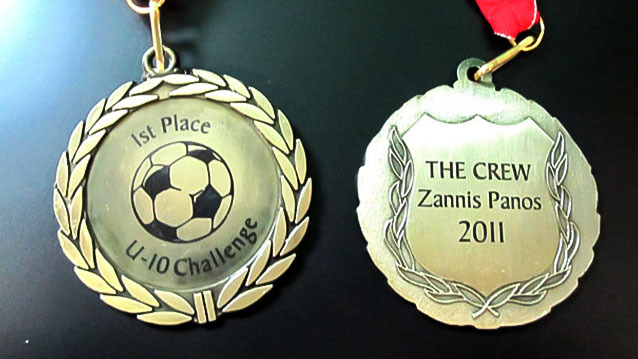 We support our local teams, please let us know how we can help you recognize the achievements of your organization.